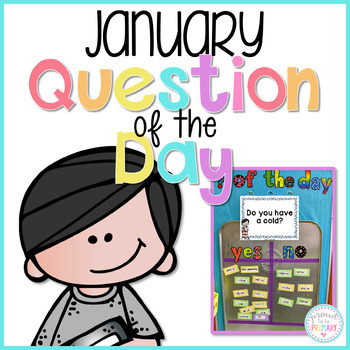 Question of the Day for January (Winter themed) has 24 questions in color and black and white for you to print for your question of the day board for a total of 48 pages. 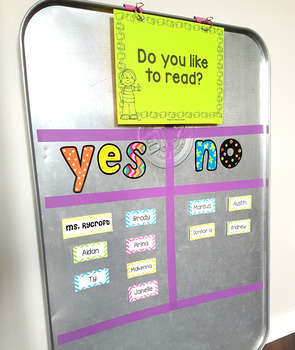 Includes EDITABLE pages to create your own questions! 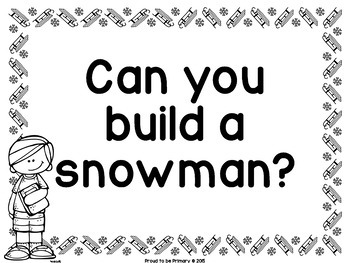 16 of the questions are seasonal. 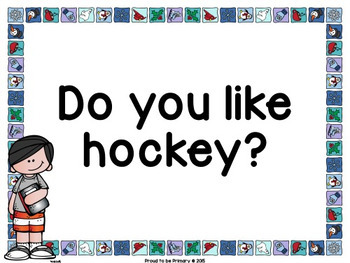 For example, Do you like to play in the snow?